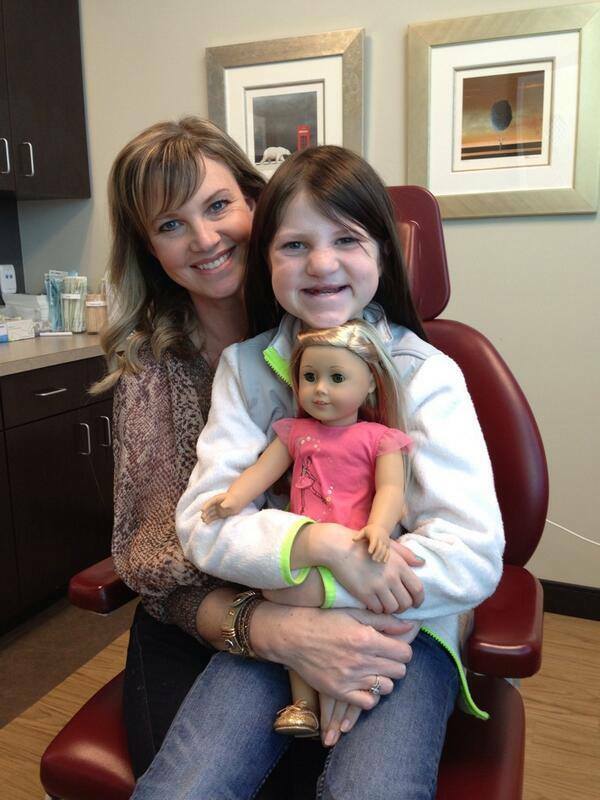 Duck Dynasty Season 5 finale will feature Mia Robertson and her latest cleft lip and palate surgery. In the meantime, Mia Robertson’s parents, Jase and Missy, are launching a charity aimed at helping children around the world get help with cleft surgeries. Duck Dynasty Season 5 finale is scheduled to air on March 26. At the beginning of this year, Mia Robertson, 10, underwent her latest cleft lip and palate surgery, and now her famous parents want to launch a campaign to help other children around the world get medical treatment for this condition. Missy Robertson said the campaign and its website, www.miamoo.org, should launch this weekend. Mia Robertson had her first procedure at 3 months when surgeons closed her lip. At age 7 months Mia Robertson underwent her first procedure for her palate, which split and widened toward the back of her throat. Her latest procedure involved taking bone from her left hip and inserting it into the gap in her gum to allow them to grow together to form one bone. More procedures may come as Mia gets older, Missy Robertson said.